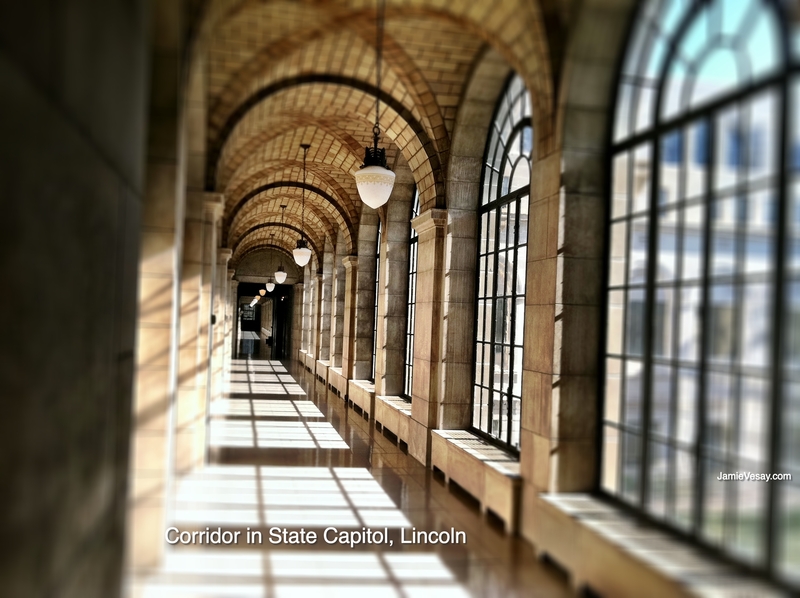 Lincoln is the State capital and the second-most populous city after Omaha. 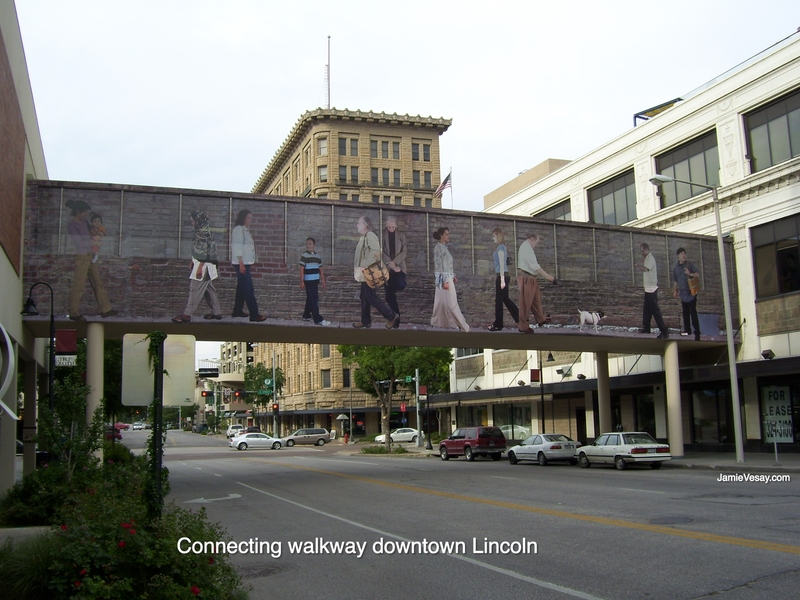 Lincoln is also the county seat of Lancaster County. Downtown could double most medium-sized cities with a nice mix of old and newer building architecture. Walkways over the streets that are connected to buildings are interesting visuals. They also make a walk warmer in winter. Lincoln has been captured on the big screen a few times, from back in the eighties and Terms of Endearment to most recently (briefly) in the movie NEBRASKA. There have been a few low-budget independent films that chose Lincoln too and the movie Yes Man shot B-Roll at the University of Nebraska’s Memorial Stadium. National commercials have shot here, including Prilosec OTC, History Channel, and Visa, plus many regional spots. Take a look at this video. 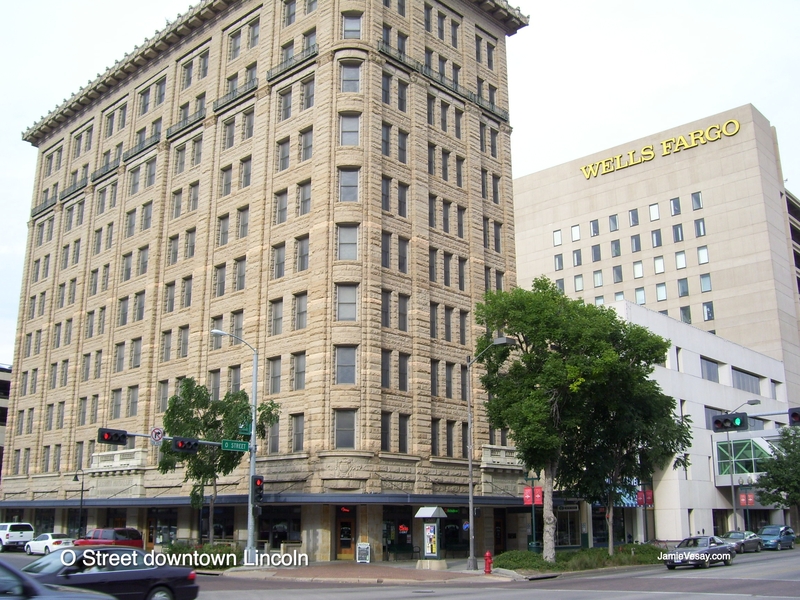 A great cross-section of Lincoln action and landmarks: including Memorial Stadium, Pinnacle Bank Arena, downtown, and the Capitol. Created for University of Nebraska Conference Services. Produced by University Communications in cooperation with CueMotion. The Pinnacle Bank Arena is new and the area near here that connects to the Haymarket have been big visual changes to this area. The Haymarket is also a wonderful stop for clients and crew for amenities and trinkets. 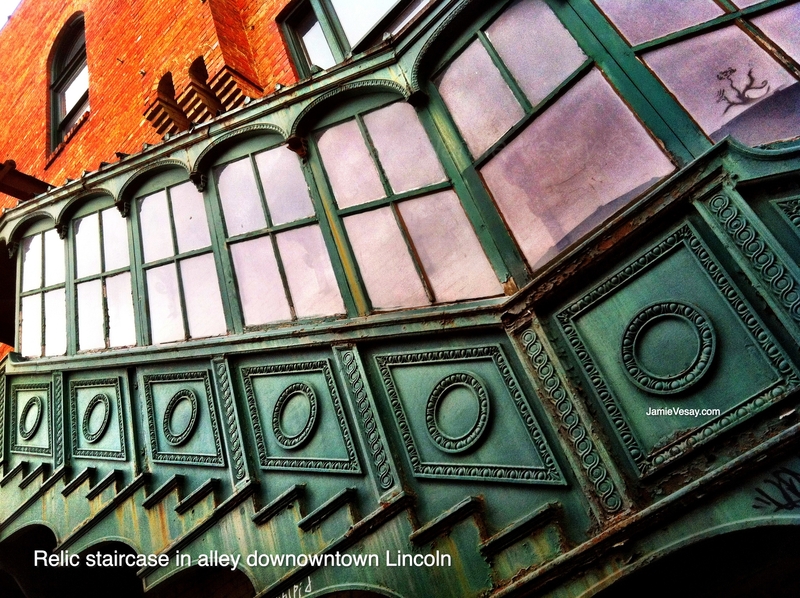 There are a few visual gems in Lincoln that (IMO) have yet to be highlighted to their beauty and should be by some project. One is the Sunken Gardens near 27th & Capitol Parkway. They are a breath of fresh air near a busy intersection. As the name implies, the property is sunken low from the street, however wide shots from higher points will see the traffic. Sound could also be an issue. The City will work with you to shoot here, but arrange well ahead because it is popular in the warm weather with weddings and visitors. Filming at the Capitol building has been challenging in the past (for me). Easier and okay (for others). A document that includes a list of requirements and rules does exist but contact the Capitol directly for what current protocol is. There are a few gorgeous hallways with great architecture and wonderful natural light. Overall, the City of Lincoln is film-friendly. For direct inquiries, start at the Mayor’s Office. Another helpful contact is the Nebraska Film Office, based in Lincoln. They can direct you to other local contacts as well. Naturally, any other location you are interested in should be contacted directly for proper permissions, etc. Finally (for now) as I say with all location scouting: Hire a local scout that knows the area. If you can’t afford one, build in extra time to look harder and think creatively. Look away from the next obvious list or off the main drag or at places not in the travel brochure. There are surprises hiding but you have to find them. The one below is an example. A beautiful relic of an enclosed staircase hiding downtown in an alley. With the right frame, it could double New York. Photos here and words COPYRIGHT Jamie Vesay Any USE requires permission. The UNL video is used here with their permission. 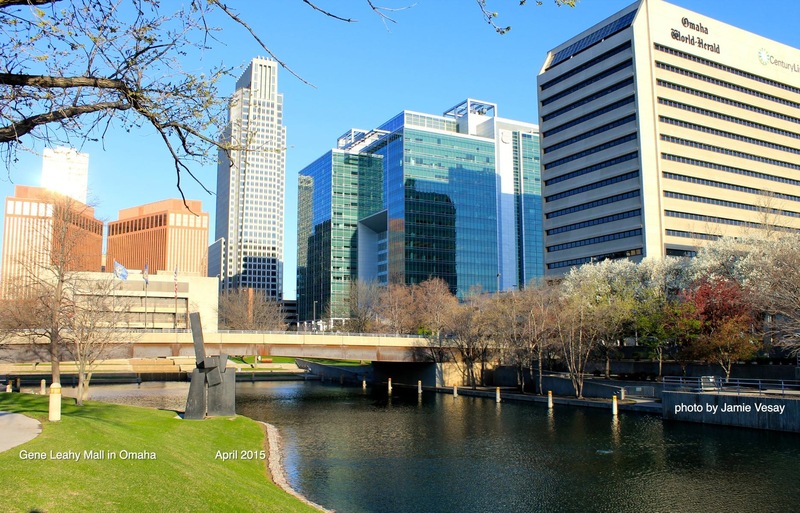 Omaha is the largest city in Nebraska and the hub for most production activity in the State. From a Locations perspective, it offers many diverse looks from downtown city, neighborhoods, classic and modern architecture, and green space (in non-winter months). Most of the experienced crew, production support, and production-related vendors can be found here. The airport is ten minutes from downtown. The local police and public works departments are supportive to filmmaking. Omaha is growing. Check with your location or production contact for CURRENT construction or past destruction. 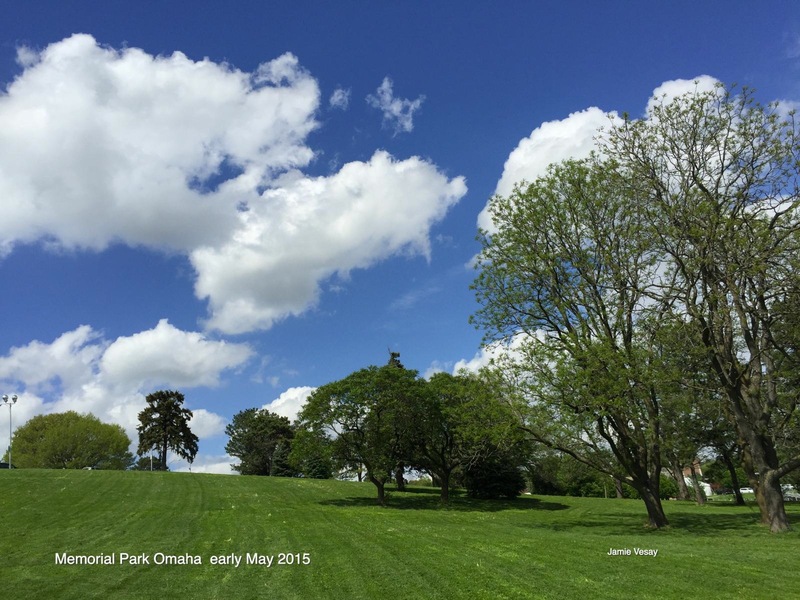 Here is a video from the Greater Omaha Chamber that will show you a broad stroke of the looks of Omaha. See more videos of Omaha, the people who live and work here, and how proud they are of their city at the Omaha Chamber’s video page.